We are looking at how to use our website, Twitter, and (currently resting) Facebook to keep club members informed, celebrate our achievements and promote the club. We do like to use photographs of swimmers and volunteers for this. Please do let the club secretary know if you would rather photographs of your child were not used in this way. And in any case, if we do use a photograph that includes your child, and you would rather we didn’t, please let the secretary know and it will be taken down. 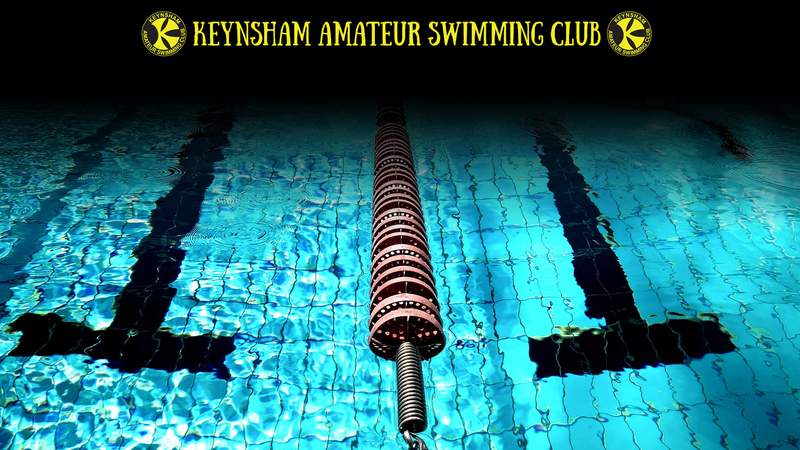 (Contact: secretary@keynshamswimming.club). We are preparing for the closure of Keynsham Pool for refurbishment on the 12th May. It is expected that the pool will re-open in January 2020. We have time at Culverhay Pool and Gym in Bath, and a little extra time in Hengrove Pool. The coaches are looking at how best to use all the pool time available to us to accommodate our squads – it is definitely NOT the case that we will simply move all the training at Keynsham to Culverhay – it won’t fit! We will be able to outline our plans at the EGM on the 3rd April.